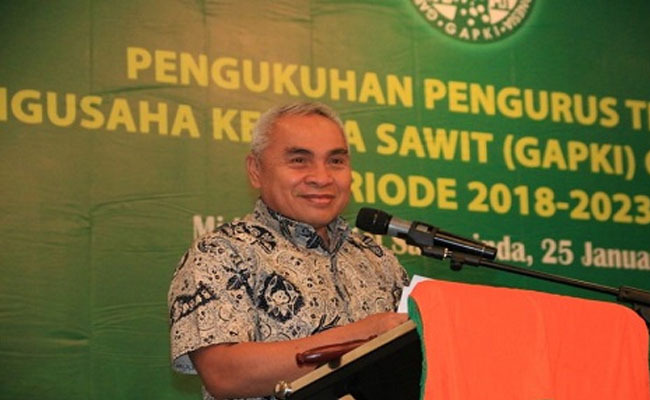 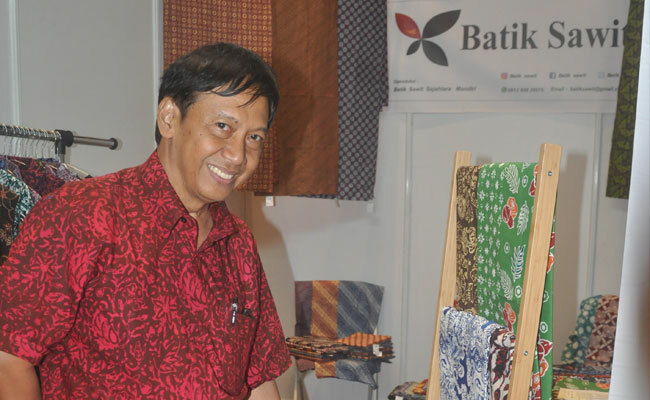 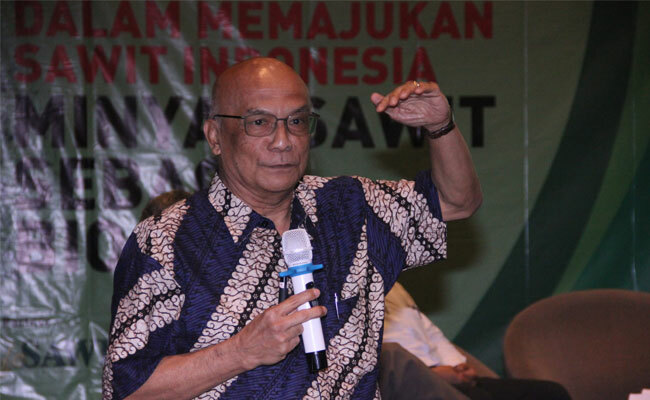 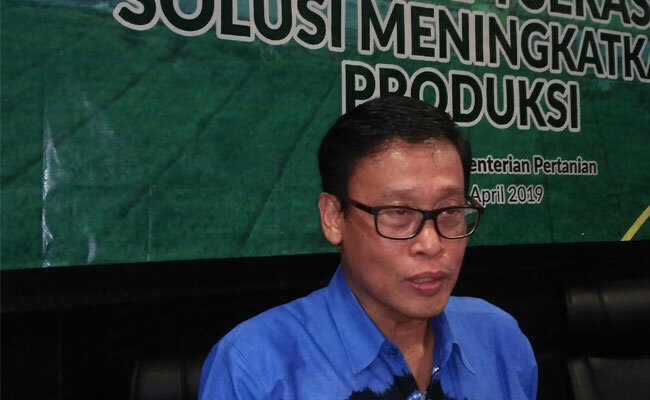 InfoSAWIT, SAMARINDA – Governor of East Kalimantan, H. Isran Noor said that the management of natural resources, such as, the oil and gas, and coal should be done better for they are potential to come to an end. 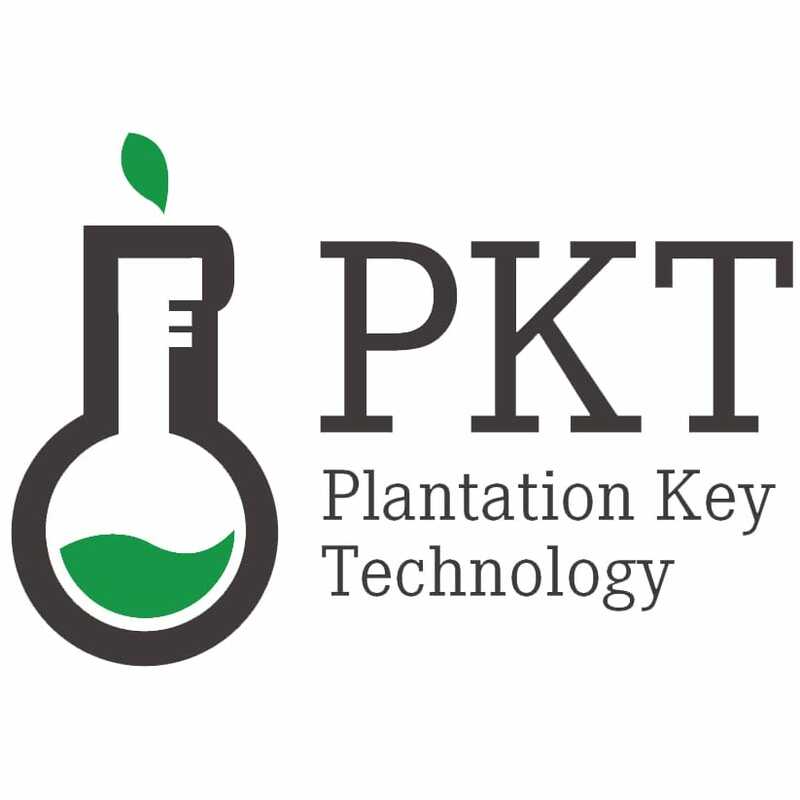 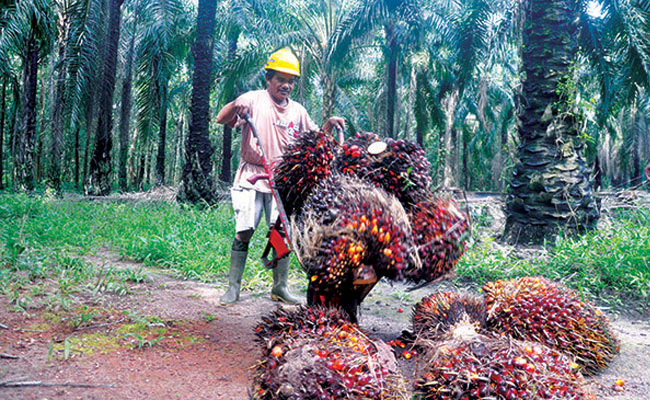 That is why, it needs other alternatives, such as, plantation and palm oil industries. 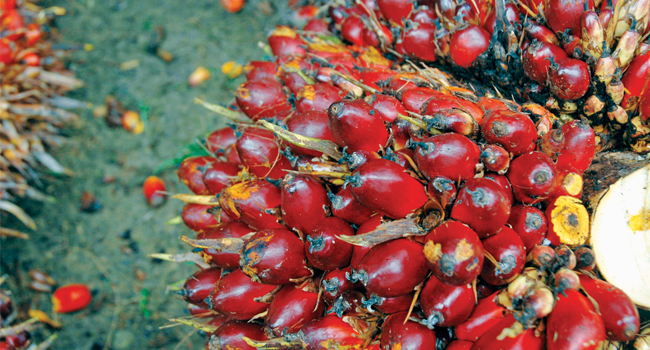 He thought that palm oil industrial development could be relied on as the oil and gas, and coal substitution which are not renewable. 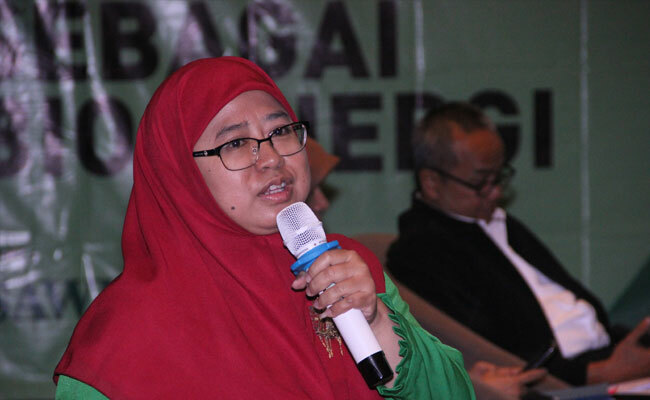 He also hoped that after the coordinators of Indonesian Palm Oil Association (IPOA), East Kalimantan, and Muhammadsjah Djafar as the Chairman of IPOA, are inaugurated, there should programs to do and could cooperate with other stakeholders and be in synergy with the local governments. 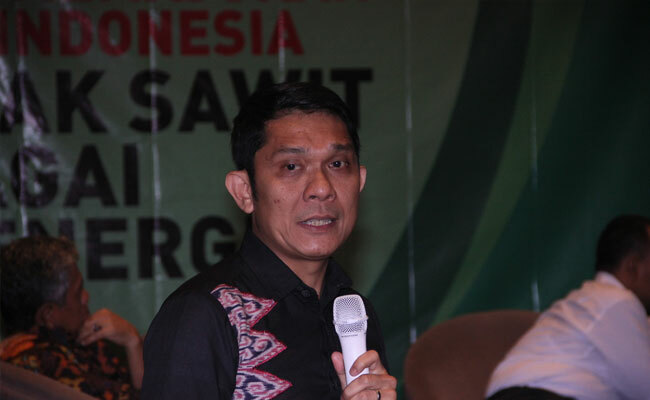 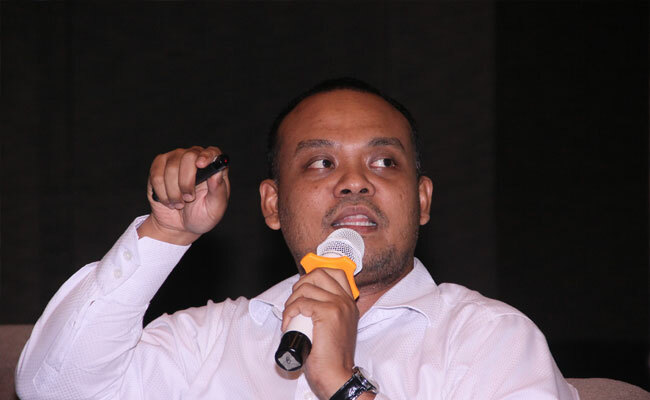 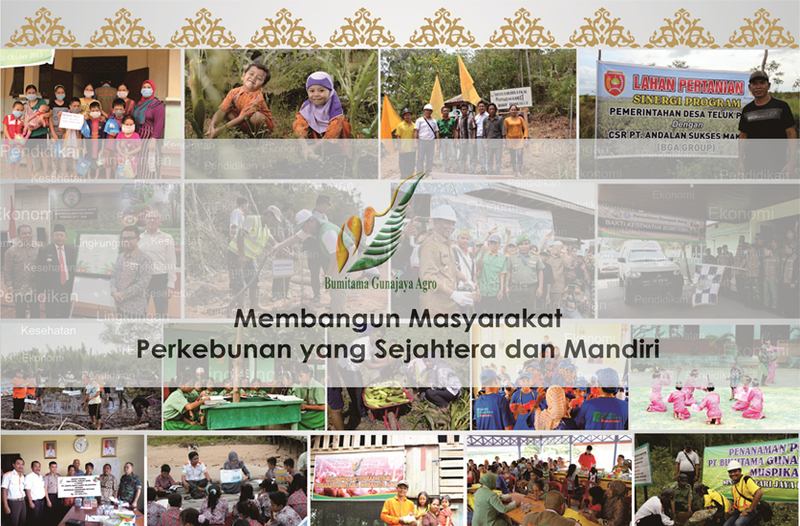 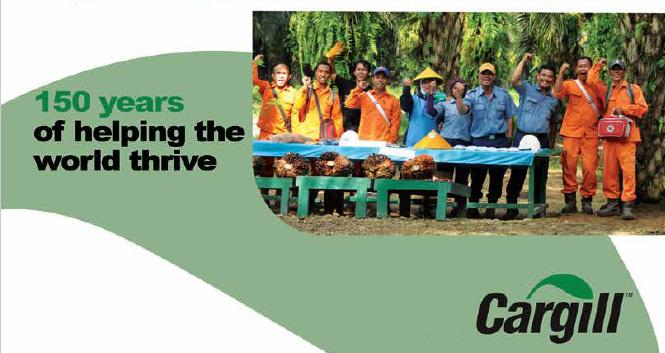 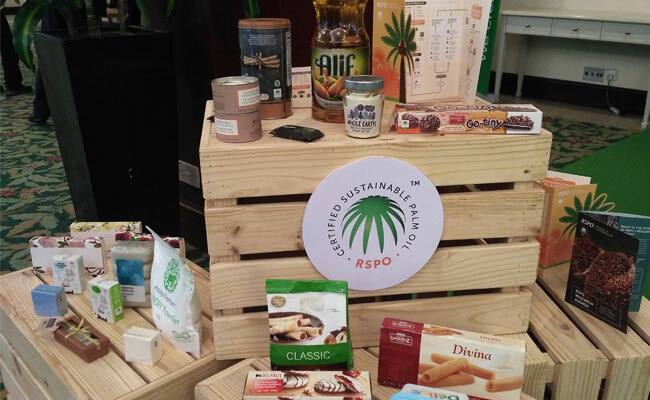 “The palm oil plantation companies in many regions should be positive for the villagers’ economy both through the plasma or other social helps from the corporate social responsibility (CSR) programs," Isran Noor said when inaugurating the coordinators of IPOA, East Kalimantan, 2018-2023 in the official statement to InfoSAWIT. 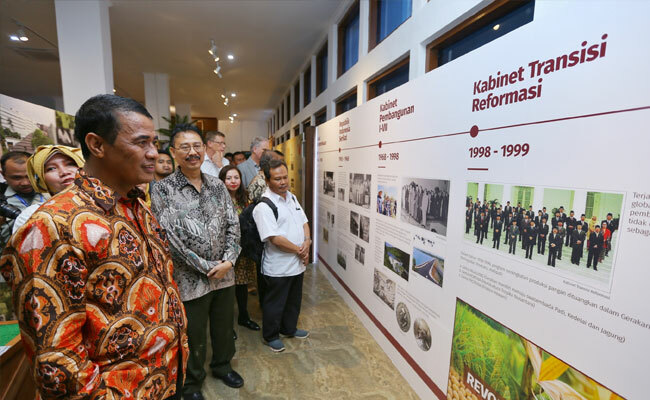 He also said that there are many things to do to develop palm oil industries in the province, such as, providing employment to help the regional governments to reduce the unemployment, and others.